Zero communication, lack of workmanship and inspection. I complained about both, nothing improved. Job was done as fast as possible and there was never anything I could point to that I would suggest made it worth the money. My prior maintenance company was less than half the price and the lawn and grounds were in better shape and always neat and tidy. I went with Divine Image for the extras - overseeding, top soil, aeration, dethatching, hedge trimming - but not even sure if all of that was completed. They simply never communicated what elements of the contract were delivered. In my opinion not worth the money. Hello and thank you for your review. We are sorry that we did not deliver our company standards as promised. Please know that we will be sure to take this feedback and use it to improve our services. Very professional and friendly team! Job was completely on time and within budget. Cody helped design my backyard and provided options and solid advice. I would recommend to family and friends. Very professional. They got straight to work and made out office space look amazing. Great company. Thank you for the continued business and we look forward to building a strong and long business relationship. Our garden and both front and back lawns used to be a complete eye sore in our neighbourhood. We reached out to Devine Image from a recommendation of a family friend, and the results were nothing but perfection! We are happy to make YOU happy. Thank you for the review and hope to work again in the future !!!! Amazing work on our front and backyard would highly recommend. Took the time to pay attention to detail. Job was done within days before was quoted. Thank you so much. Thank you for the kind review and hope to work with you again in the future. 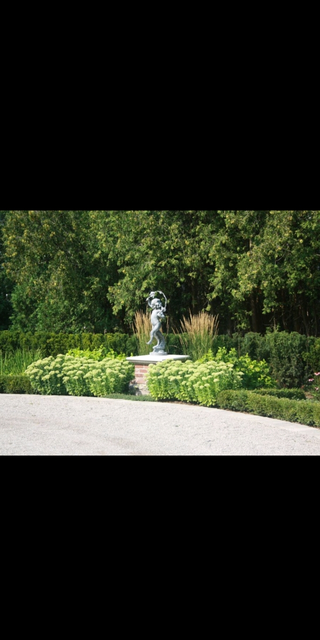 Devine image made custom gardens for the front and back yard of our new build home in binbrook we are so pleased and happy with all the hard work and dedication they put into our home. Devine Image is Such a great company to have choose for this project- they did exceptional work!! Highly recommend Cody and his team!! Thank you for the recommendation !!!!! We have been using Devine Image for our third season this year. Our property has never looked better! It is the only landscaping company in our area that returned a phone call and is prompt to get back to us immediately and they do AMAZING work!!! Cody(the owner) is always available to answer questions and take care of any maintenance needs that is required. I highly recommend his crew they work so hard, are on time and are very professional. 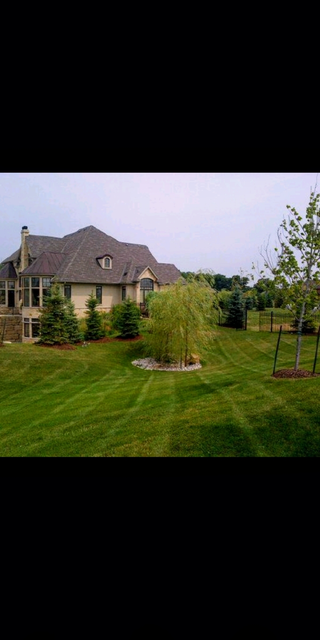 If you are looking for yard maintenance and landscaping Devine Image is the way to go!!! The crews love working on your property and we are lucky to have clients like you :) Thank you from the entire team! Best Property Maintenace. You won't regret it!! We have been using Devine Image for our regular property maintenance for over 5 years now. You wont find another company as qualified, dedicated and efficient. The crew has become part of the family as they are always friendly and take the time to say hi to our children who love watching them work. Devine Image goes out of their way to ensure their service is above par and yet they are still affordable without sacrificing their quality of work. I would highly recommend Devine Image to anyone looking for a dedicated, reliable, professional company that provides a high quality of service. Trust me you won't regret it!! we thank you for the kind words and look forward to working with you for years to come. Spoke to Cody who is the Owner. Crew came out and was about ten minutes early which was a surprise after dealing with contractors over the years. Worked efficiently, and cleaned up when finished. 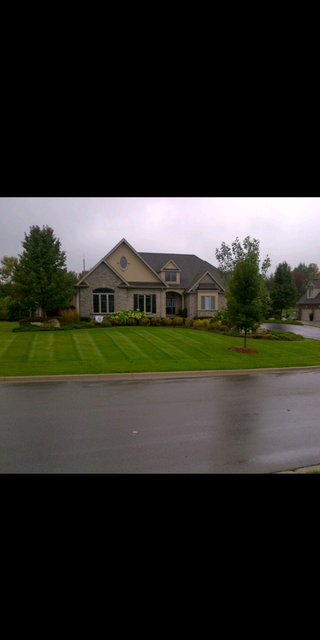 I was very happy with the grass, my backyard now looks phenomenol!!! I would recommend this company without hesitation. 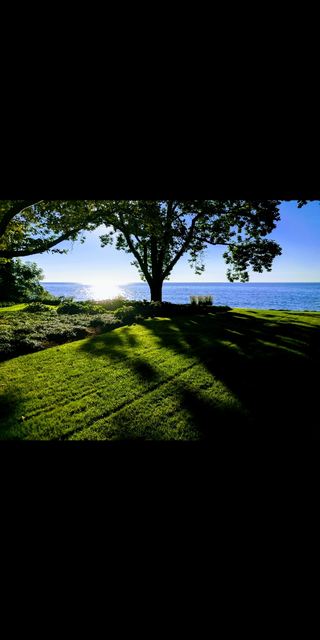 Devine Image has set the standard for high quality landscape design, construction and maintenance for high-end residential and commercial properties throughout the Greater Toronto and Hamilton Area, with a recent large expansion into the Halton region. As an independently owned and operated business, you are able to speak directly with CEO Cody Devine for estimates, requests and concerns, providing an unrivaled level of accountability and attention to detail when attending to your property. Our maintenance workers undergo extensive horticultural and customer service training to not only be knowledgeable and highly-skilled, but also proactive and courteous when addressing your needs. 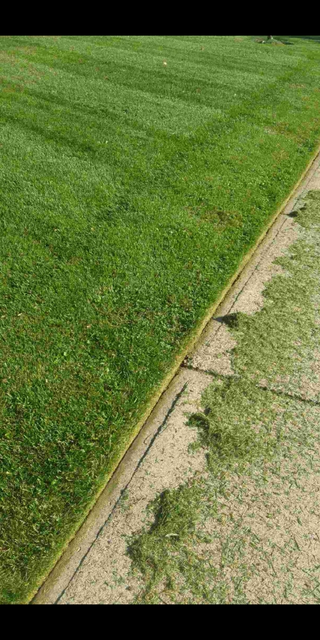 Devine Image provide a wide range of landscaping services, including the often overlooked yet crucial Spring and Fall clean-ups, to maintain the integrity and image of your valuable property all year long. Our passion for our craft is exemplified through the unparalleled quality of our work and validated by the overwhelmingly positive reviews of our current high end residential and commercial clientele.